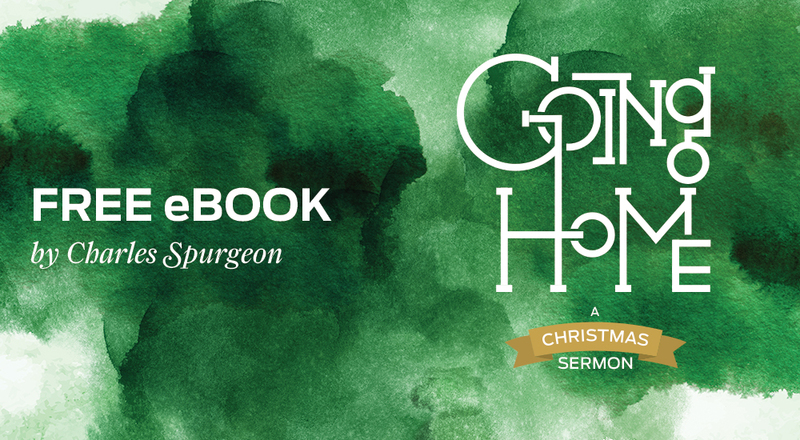 As you strive to keep the gospel of Jesus Christ front and center this Christmas, The Gospel Project would like to provide you with a free eBook. Going Home is Charles Spurgeon’s famous Christmas sermon, delivered on December 21, 1856 at the Music Hall in Royal Surrey Gardens. Carefully updated to modern English and presented in eBook form, this classic work will help you ask big questions this Christmas and find deep, gospel-transforming answers. Going Home is your free gift from The Gospel Project, along with four free sessions of our chronological, Christ-centered Bible studies for all ages. There’s no obligation to buy. Just enter your information below to download. By signing up, you agree to receive information about The Gospel Project and other LifeWay resources.